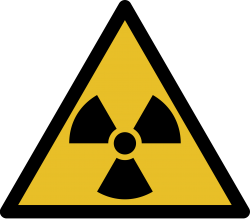 During this workshop students will learn about radiation and radioactivity. There will be a demonstration of the Geiger counter with real radioactive sources. The central theme is space travel and the possibility of colonisation of Mars. A high interest workshop. No prior knowledge or skills required. Suitable for ages 10-14.